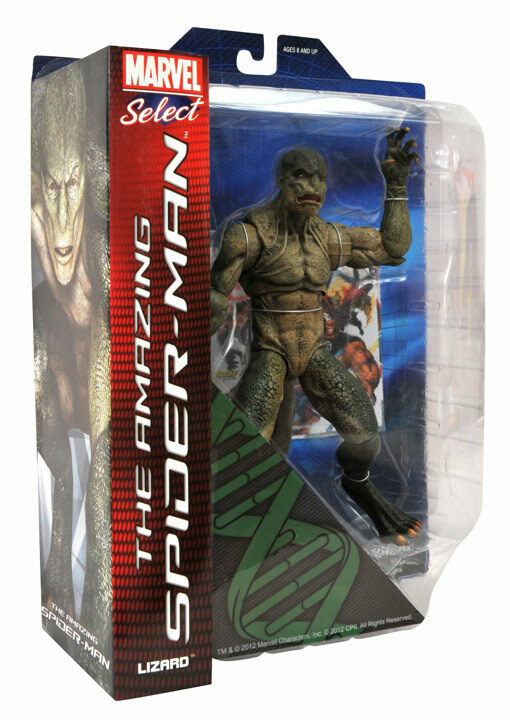 June 12, 2012 - Last week, comic shops and specialty stores across North America got in their deliveries of the Marvel Select Lizard figure from the upcoming "Amazing Spider-Man" movie. 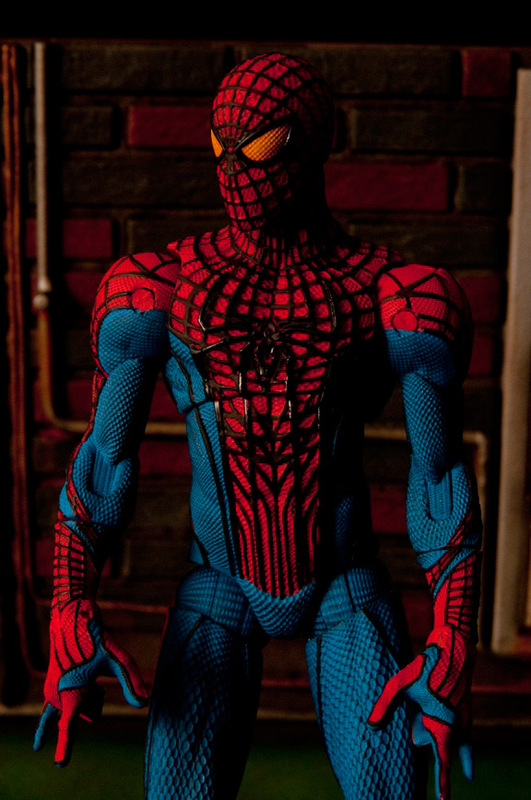 Well, in hot pursuit is Spidey himself, who arrives in shops this week with a cool, wall-mountable display base! 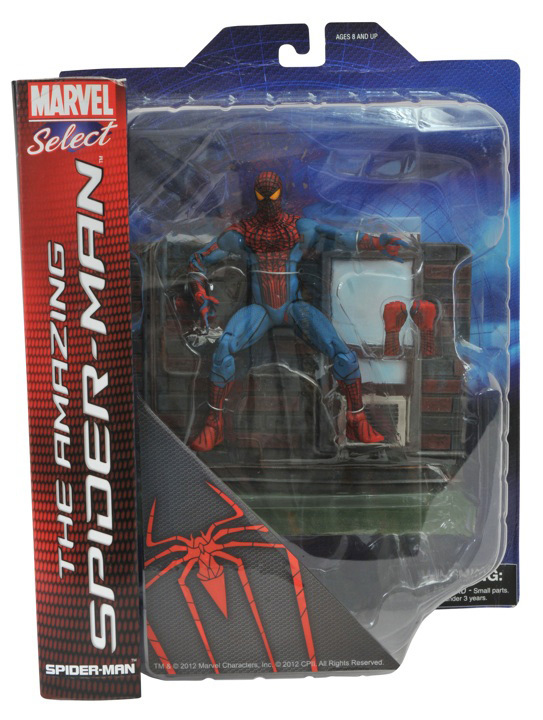 Packaged in the same displayable Select packaging as his scaly foe, Spider-Man stands about 6.5 inches tall with 16 points of articulation for a variety of action poses. 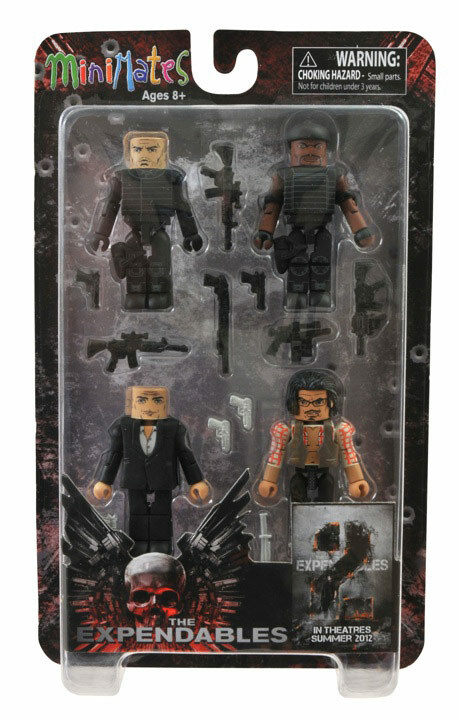 He even comes with two sets of gloves -- fists and web-shooting hands! 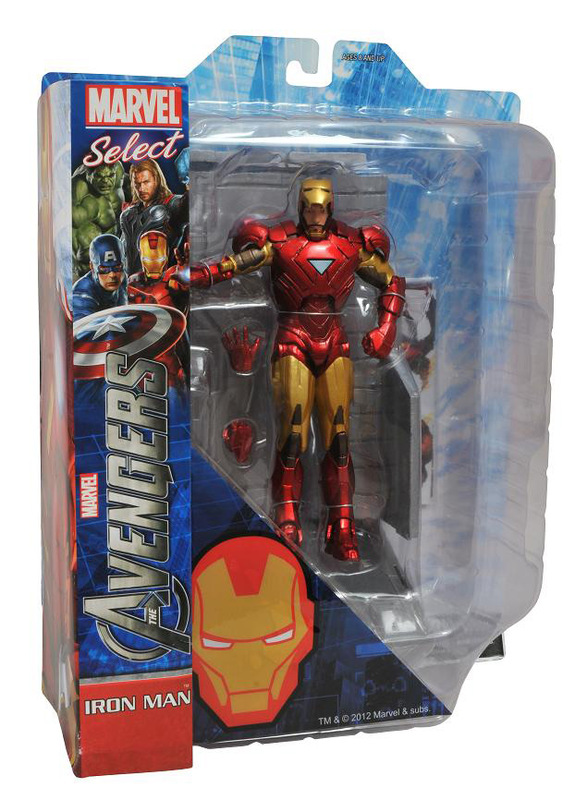 Pick up both figures today, and find your nearest comic book shop at Comicshoplocator.com! 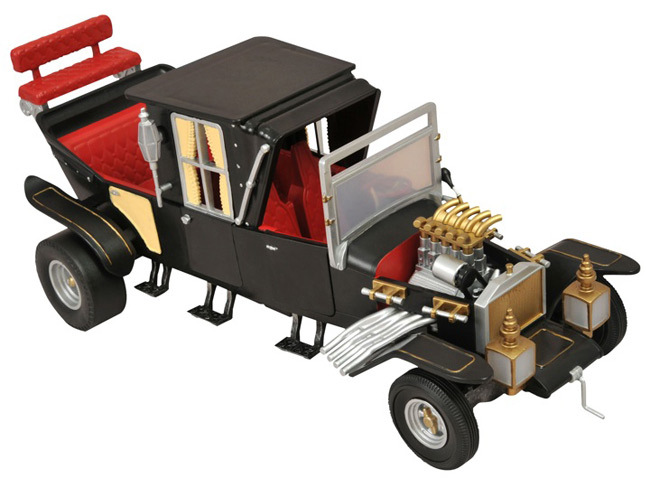 April 2012 - If you were lucky enough to be at the Chicago Comic and Entertainment Expo (C2E2) this past weekend, you were treated to a major unveiling! 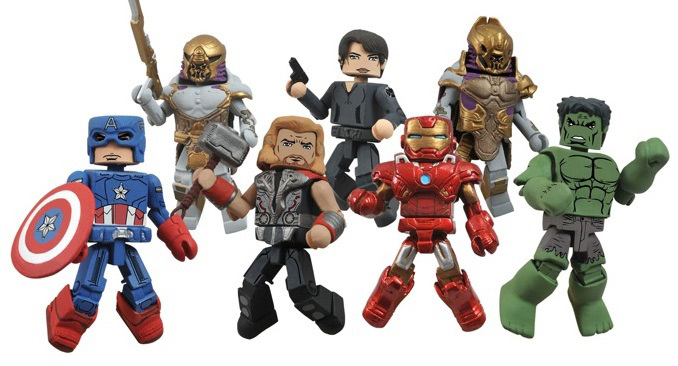 The final figures in Diamond Select Toys' Avengers toy lines were finally shown to the public, providing a detailed look at Loki's Army from the highly anticipated film! 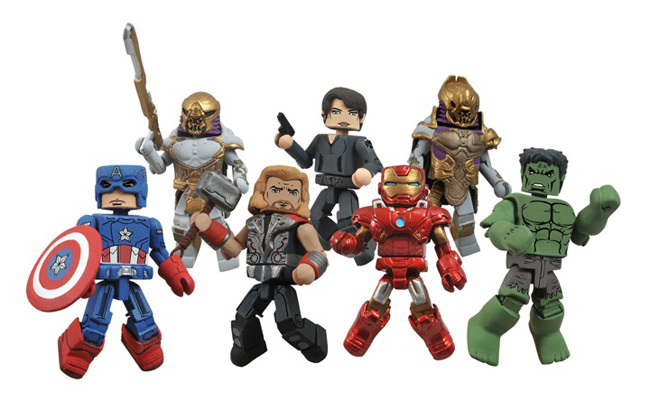 As part of Marvel Minimates Series 45, a 2-inch minifigure of Loki's Army Footsoldier will come out in early May as part of a two-pack with Maria Hill. 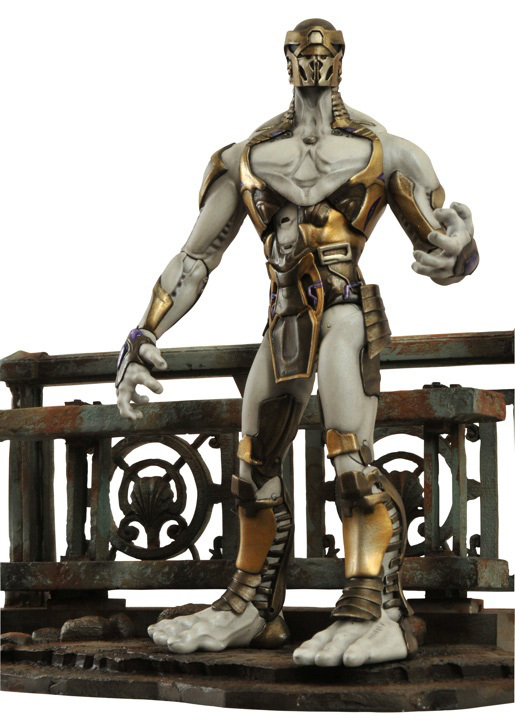 And be on the lookout for a rare variant set, which will pair the Footsoldier with his even more intimidating General! March 2012 - There's a Storm coming! 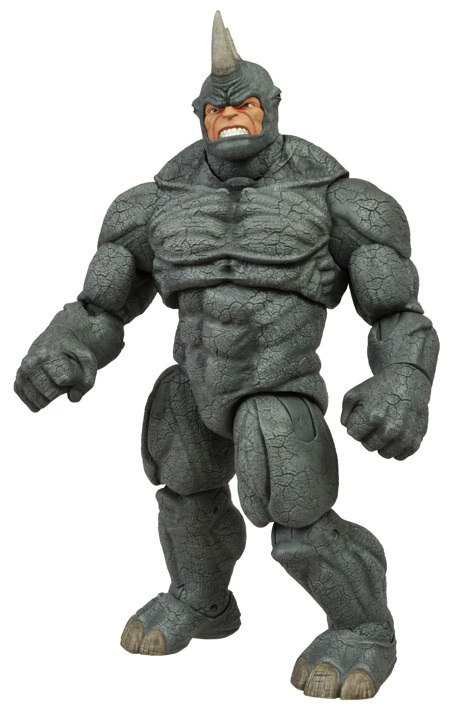 No, we're not forecasting the weather, we're telling you about the next figure in the Marvel Select action figure line! 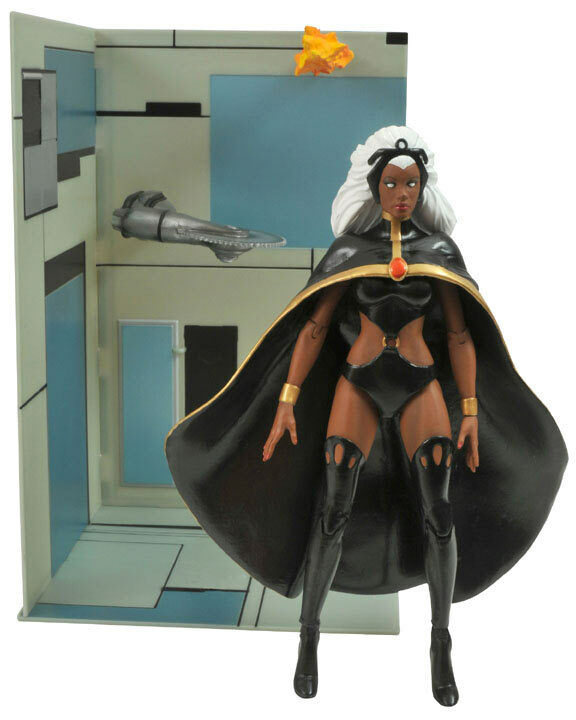 The weather-controlling mutant Storm will be joining the ranks of Diamond Select Toys' 7-inch-scale X-Men series, which means her Danger Room base will connect with the bases of Cyclops, Colossus and Gambit. 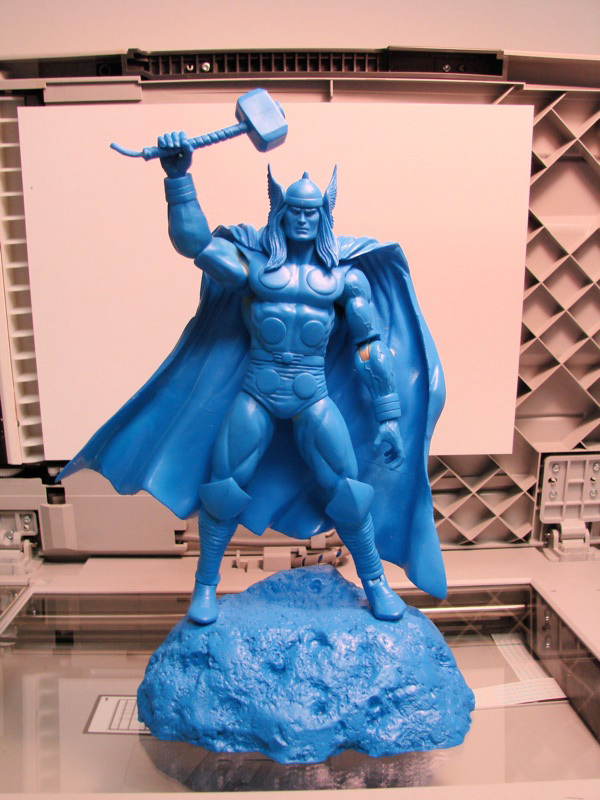 Sculpted by Sam Greenwell and painted by Jason Wires, look for her in the fall, and be on the lookout for a rare variant featuring a more civilian hair style!